Over 20 of the most influential minds in technology have joined together to urge Ajit Pai and the Federal Communications Commission to stop the repeal of net neutrality. The Restoring Internet Freedom order would dismantle the 2015 net neutrality rules introduced to prevent Internet service providers from slowing down or outright blocking content. These protections keep companies like AT&T and Verizon from, for example, potentially blocking users from getting news from sites like Breitbart. 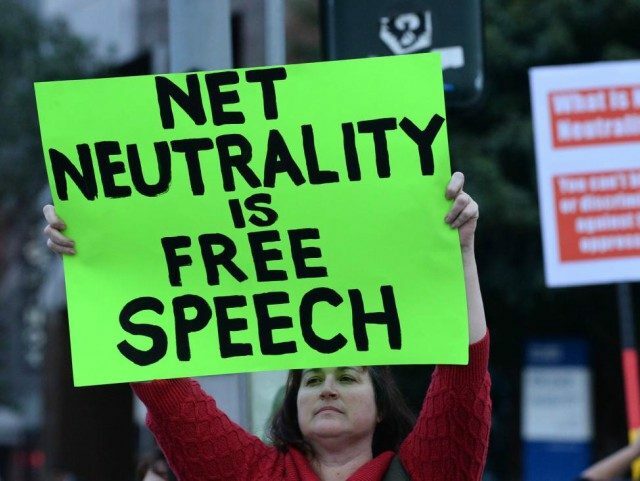 Those speaking out implore the FCC to delay their final vote on the issue until they have fully examined the ramifications, identified the problems that could arise, and perhaps found an alternative way to protect the basic principles of online freedom of speech and an Internet that isn’t curated by an ISP’s wallet.